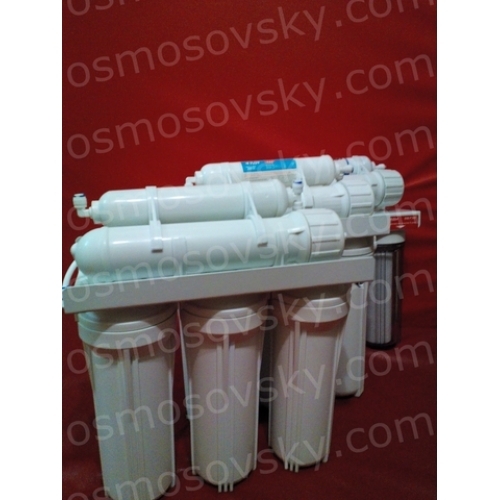 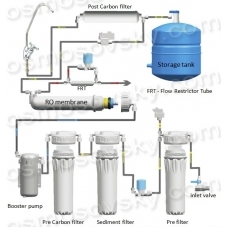 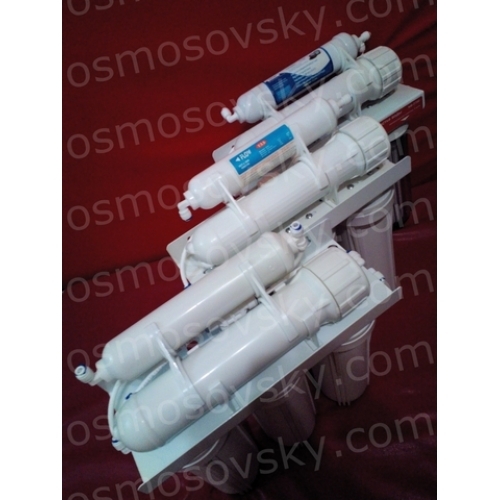 Reverse Osmosis Filter - designed from the standard components. 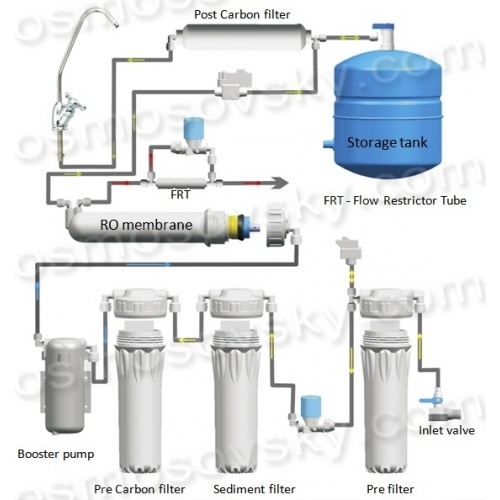 Upon request, collect system, taking into account individual wishes - the design of the crane, tank capacity, reliability flasks degrees of cleaning performance and others. 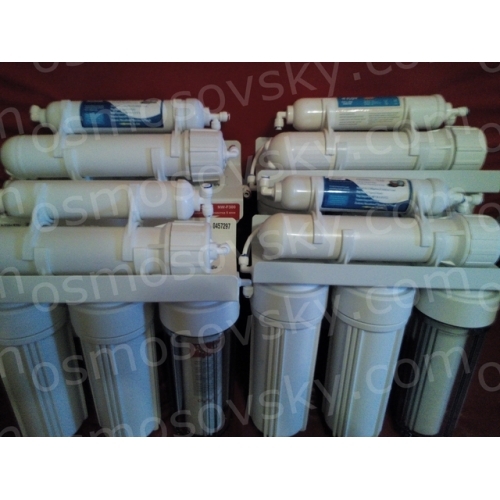 The cost of the service includes installation of the filter and one-year warranty. 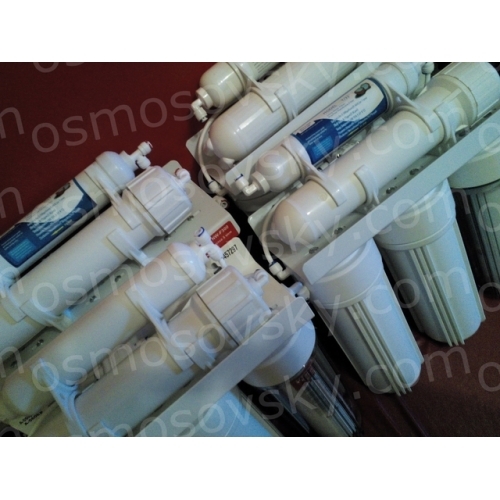 Order individual assembly reverse osmosis can place an order on our website or contact us in any convenient way for you.